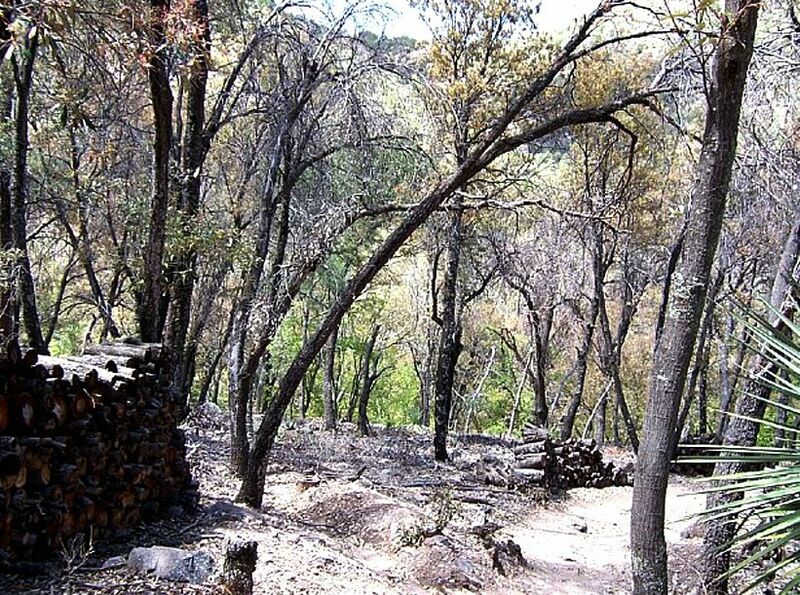 I've previously written about Ramsey Canyon Preserve on this site during April 2007 and featured some photographs on Ramsey Canyon Preserve too. 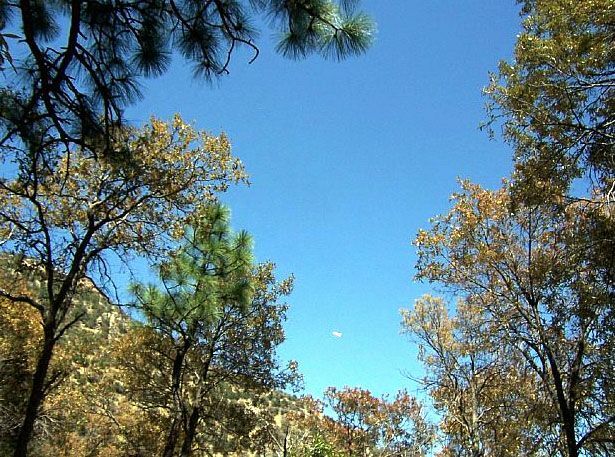 The Nature Conservancy describes Ramsey Canyon as one of "The Last Great Places." There's nothing more healing than a day at Ramsey Canyon Preserve. It's not too long a drive from Tucson in the direction of the Mexican state of Sonora, but the trip back home Tucson-way definitely warrants stopping for dinner. As I did for San Diego County, I'll fill in some spaces on this one later one. In fact, in the interest of ending up with a major accomplishment, I'll probably add ideas and images to almost everything in this series. 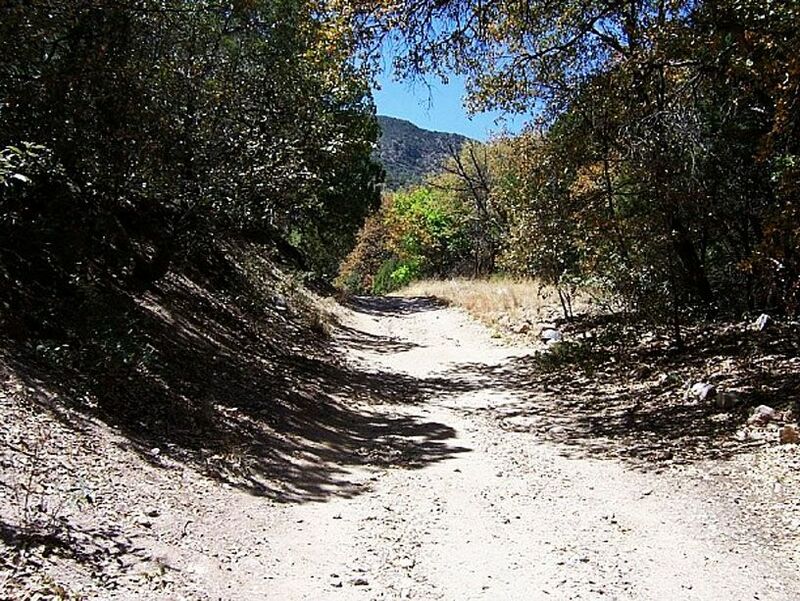 Ramsey Canyon, located within the Upper San Pedro River Basin in southeastern Arizona, is renowned for its outstanding scenic beauty and the diversity of its plant and animal life. Southeastern Arizona is an ecological crossroads, where the Sierra Madre of Mexico, the Rocky Mountains, and the Sonoran and Chihuahuan deserts all come together. A spring-fed stream, northeast orientation, and high canyon walls provide Ramsey Canyon with a moist, cool environment unusual in the desert Southwest. Summer monsoons create an annual splash zone where all kinds of fun can be had! 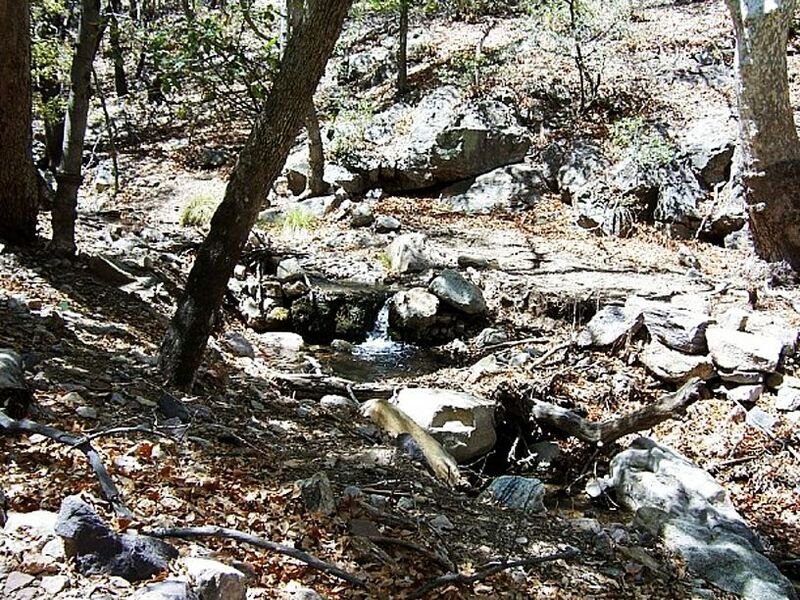 Water-loving plants such as sycamores, maples, and columbines line the banks of Ramsey Creek, often growing within a few feet of cacti, yucca, and agaves. 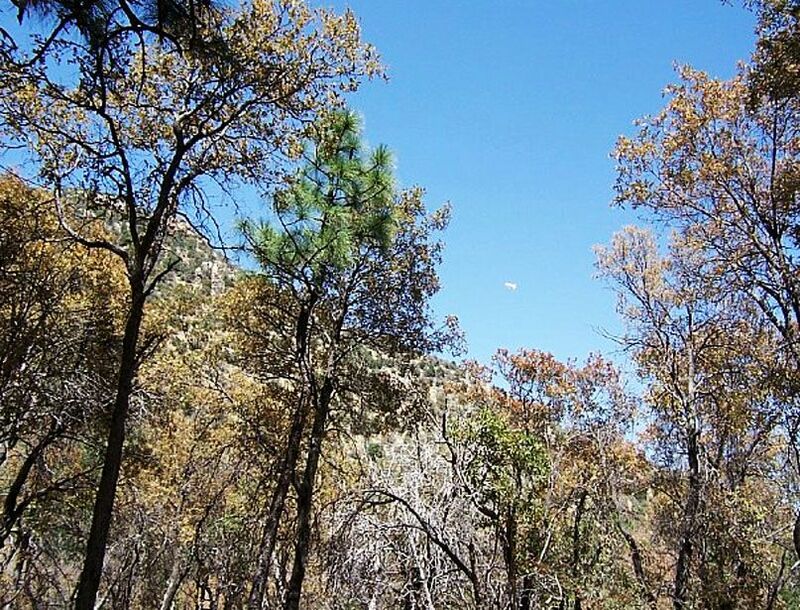 Communities ranging from semi-desert grassland to pine-fir forest are found within the vicinity of Ramsey Canyon Preserve. 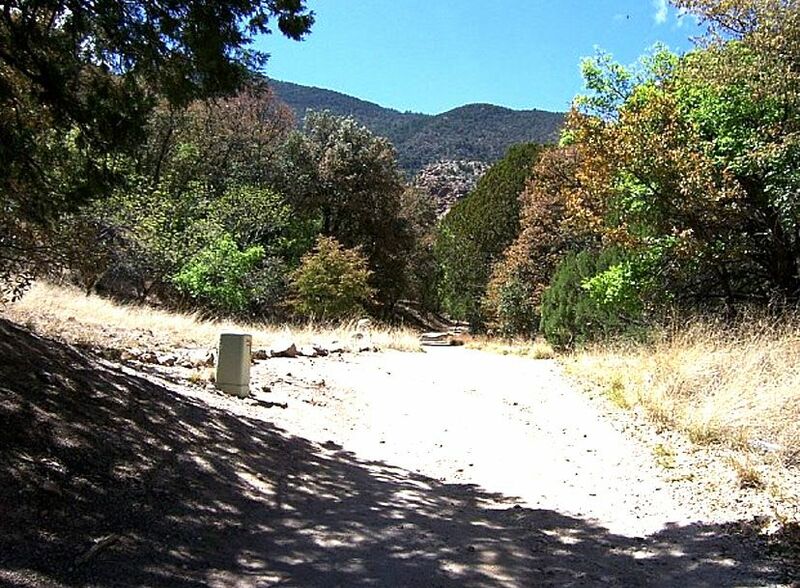 Ramsey Canyon and the Upper San Pedro River Basin are situated within the Apache Highlands ecoregion, which encompasses central and southeastern Arizona, southwest New Mexico, and the northern Sierra Occidental of Mexico.